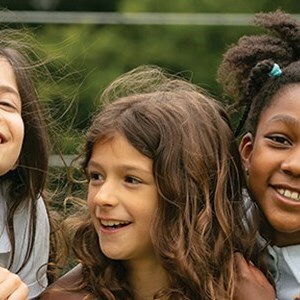 At Collège du Léman your child will grow into a confident and enthusiastic learner, thanks to our academically rigorous yet supporting school environment. 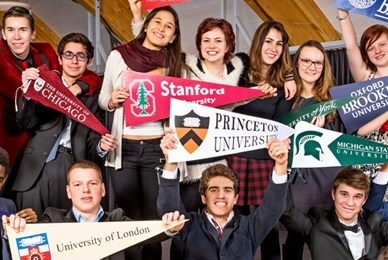 In High School, our international programmes prepare our students for the best possible universities around the world. 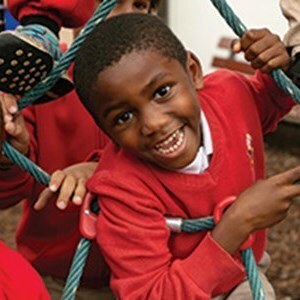 We offer a broad range of curricula such that each child can develop their academic, social and emotional skills that will enable them to reach their full potential. 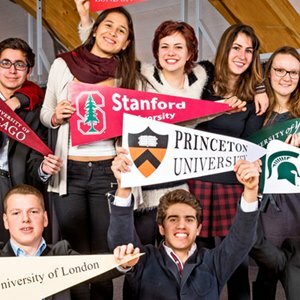 Our commitment to providing a personalized education continues at High School level, where students are offered a unique breadth of academic options, both in terms of curricula and courses offered, as well as character forming programmes and activities that will teach them to be self-assured and able to recognize the positive impact they can make on the world. 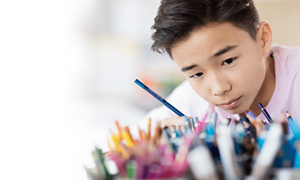 Our academic offer includes the IGCSE programme in grades 9 and 10, the International Baccalaureate Diploma Programme in grades 11 and 12, a High School Diploma programme in grades 9 to 12 with Advanced Placement options available in grades 11 and 12. 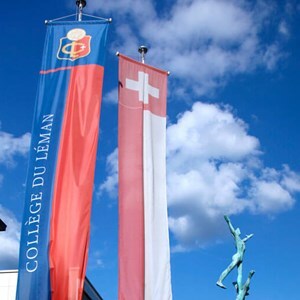 Collège du Léman also offers the IBCP, a two-year Career related programme for students in their last two years of their High School education. The IBCP was specifically developed for students who wish to engage in career-related learning while gaining transferable and lifelong skills in applied knowledge, critical thinking, communication, and cross-cultural engagement. 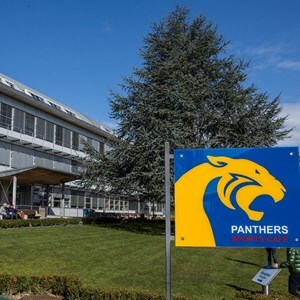 At Collège du Léman, students are guided in choosing the programme most suitable to their academic profile and to their preferred university destination by experienced and caring educators. High School students are expected to participate in extracurricular activities, including service learning, sports and creative projects. An extensive range of opportunities is available to them at Collège du Léman, including individual and team sports, activities that promote teamwork, higher order thinking and communication skills and creativity. Students may also participate in projects and overseas trips that give them a new perspective on cooperation, responsibility and the benefits of making a difference in a community. 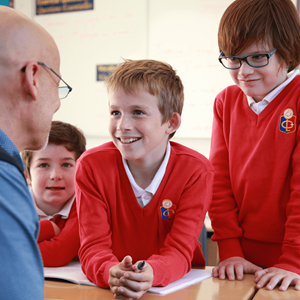 With our rigorous academic programmes and our focus on character education, we prepare our students for life in the finest universities in the world and beyond.